CBCM Riding Coach is a new program allowing intermediate and advanced students to take sessions with a CBCM coach on the water. 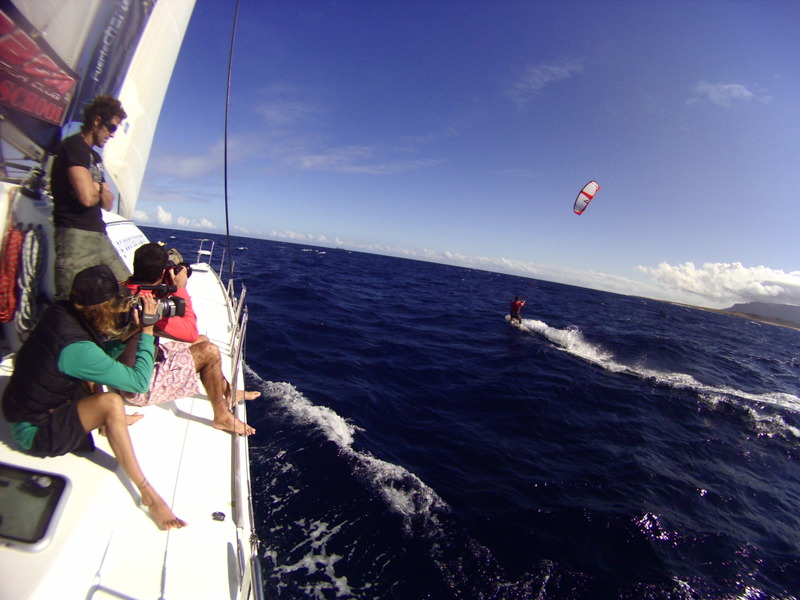 CBCM Riding Coach offers the benefits of riding with a CBCM Coach where all students and the coach are kiteboarding at the same time. CBCM Riding Coach lessons are booked in 2 hour blocks daily. 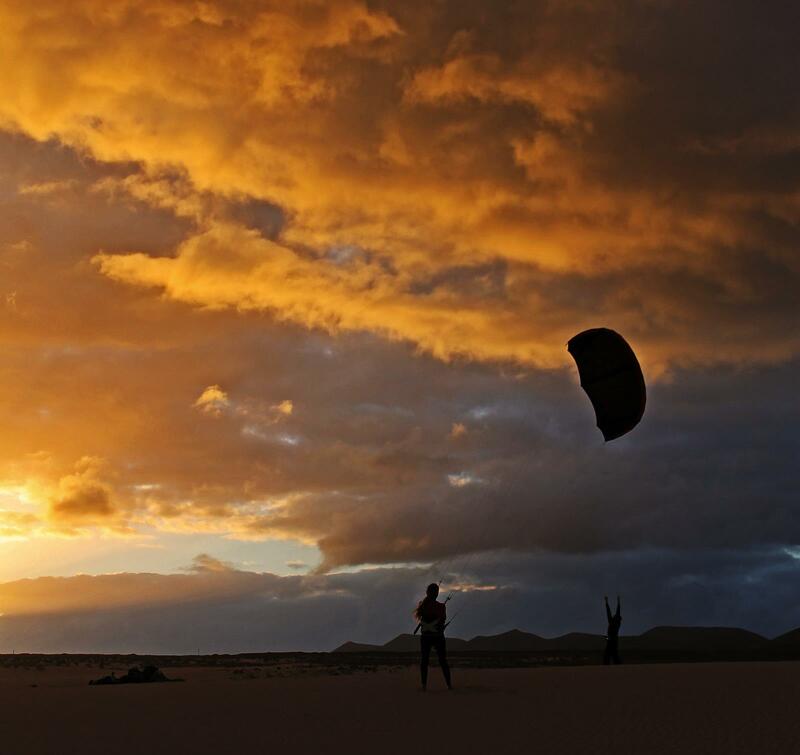 Learn to pop and jump without sending the kite upwards. 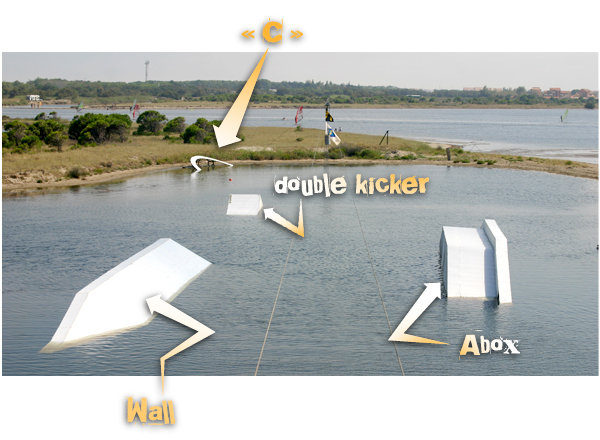 Wakestyle tricks require loading the lines and popping off the water. Our Pro CBCM coaches are some of the best at this style of riding. 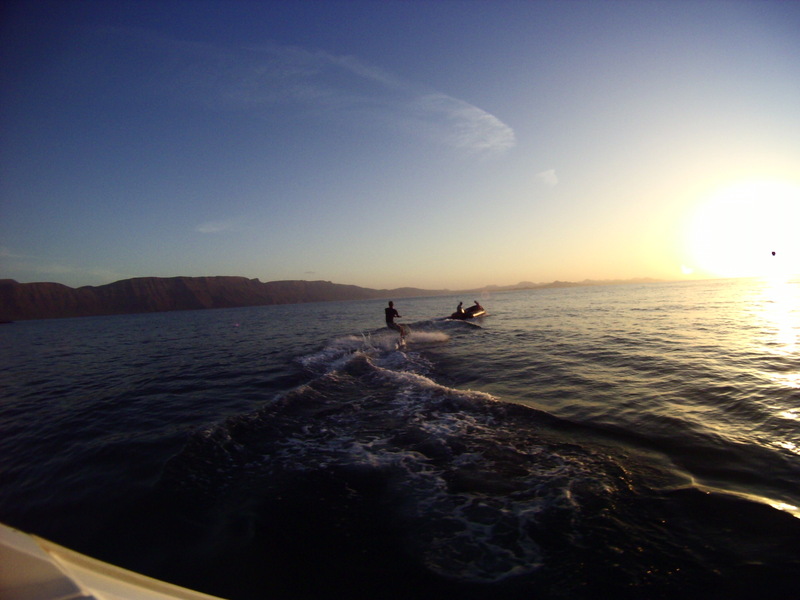 Get all of this at one of the best flat water locations in Europe ! Intrigued by the lack of footstraps these days? 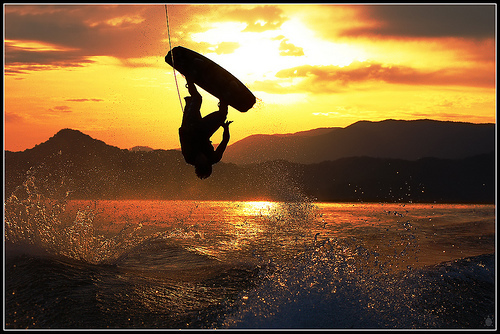 CBCM can teach you to ride strapless on a surfboard, skimboard or wakeskate in just one kiteboarding session. The right techniques and “On the Fly” coaching make it easier than you think! Ride the CBCM Slider Park with your own pro coach ! You will learn advanced techniques on how to ride sliders and kickers with a kite. The CBCM Park has sliders and kickers from XS to XXL to help you build your confidence and sliding ability level as you progress. 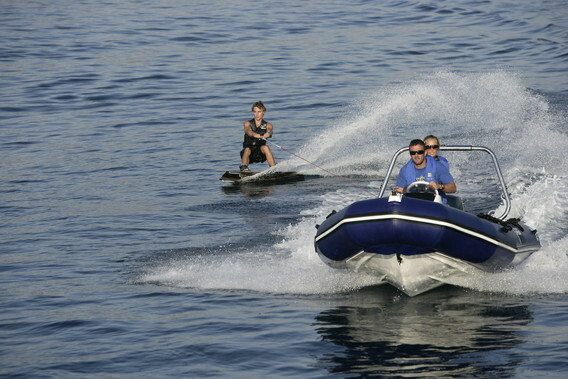 Learn all the latest « blind » maneuvers like riding blind, landing blind, front and back rolls to blind, and more. CBCM Pro Coaches will show you the way! CBCM Kite Camp, Private and Semi Private Coaching. CBCM Video Review is available on all Private and Semi Private Lessons. Video Review allows riders a combination of coaching video and video review to maximize your improvement on the water. Class length includes both ample time for riding and video review for your riding to maximize learning curve and improvement during class. We are often asked the question, « What happens if the wind doesn’t blow? » At CBCM, our goal is to always maximize your learning curve and kiting experience while you are with us. 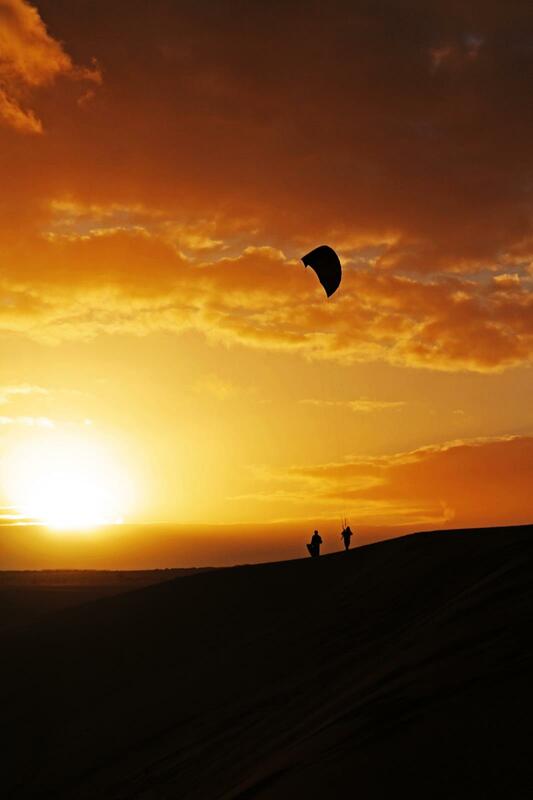 Additional kite flying, tuning, trick analysis and board riding have been proven to dramatically improve your learning curve even if they aren’t in perfect conditions. 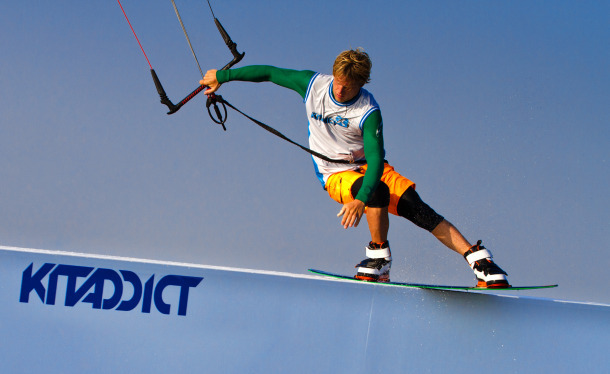 Check out these proven light wind lessons to improve your riding quickly while having fun at the same time! 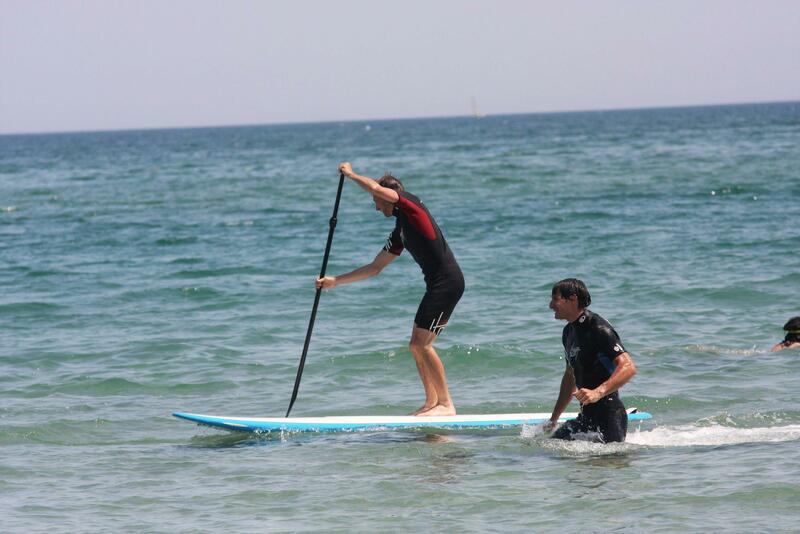 CBCM also offers surfing and standup paddleboarding lessons and rentals to keep you in the water and active every day. 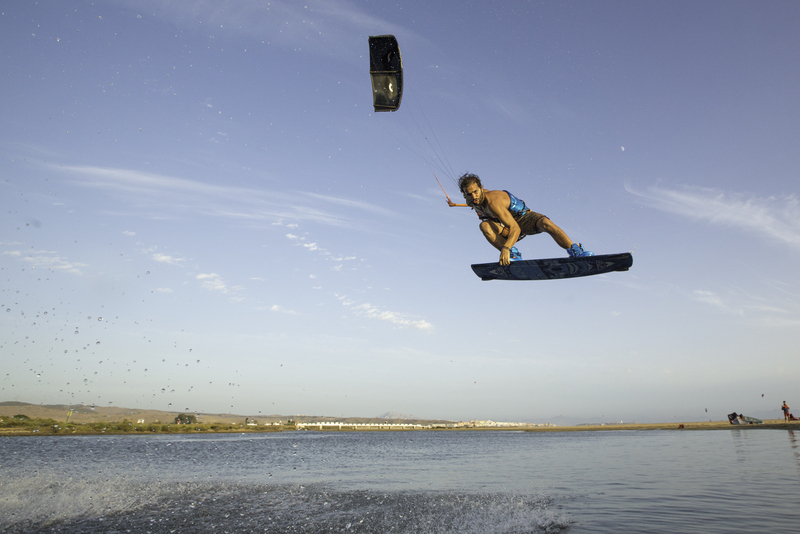 These activities are excellent cross training for kiteboarding and will keep you in great physical and cardiovascular shape. 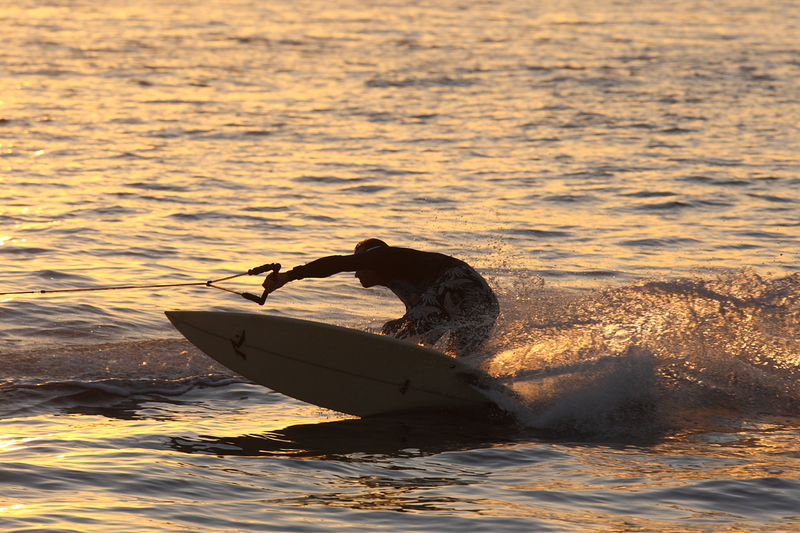 Surfing and standup paddleboarding are two closely related boardsports that make excellent light wind training tools for the sport of kiteboarding. Learning how to do each of these sports helps you with the others and also prepares you to be in the water every day of your vacation.